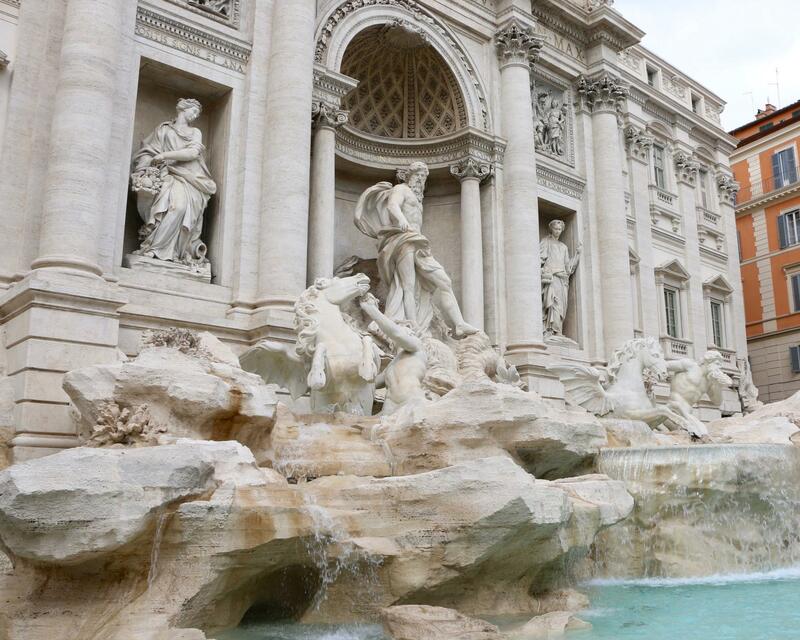 Rome is a city that I have visited many times however each time I visit I fall even more in love, it’s one of the most romantic and inspiring cities in the world. 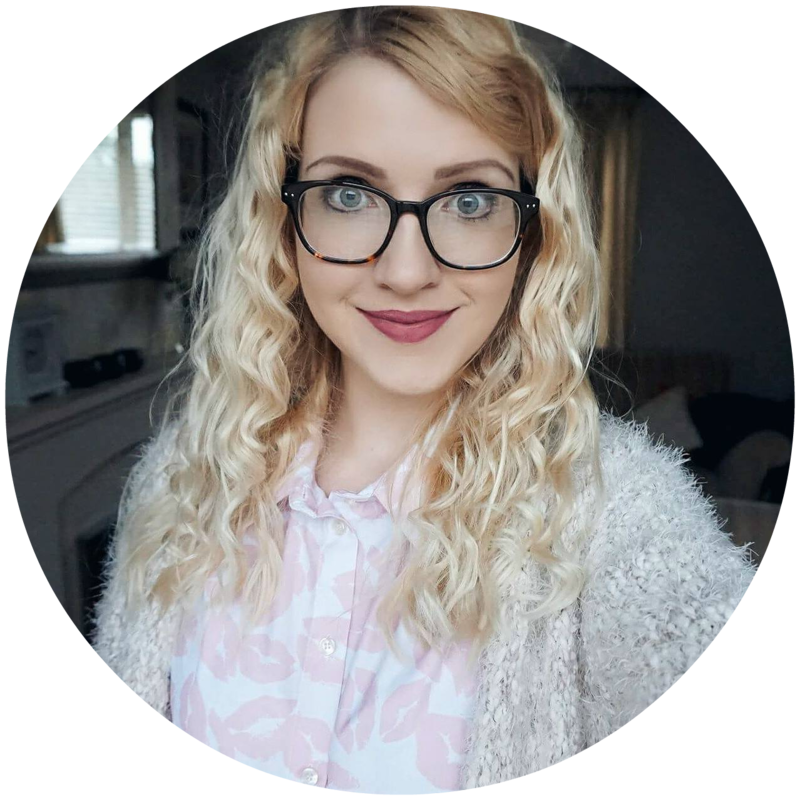 I wanted to share a few of my favourite sights in Rome and what I did on my latest trip! 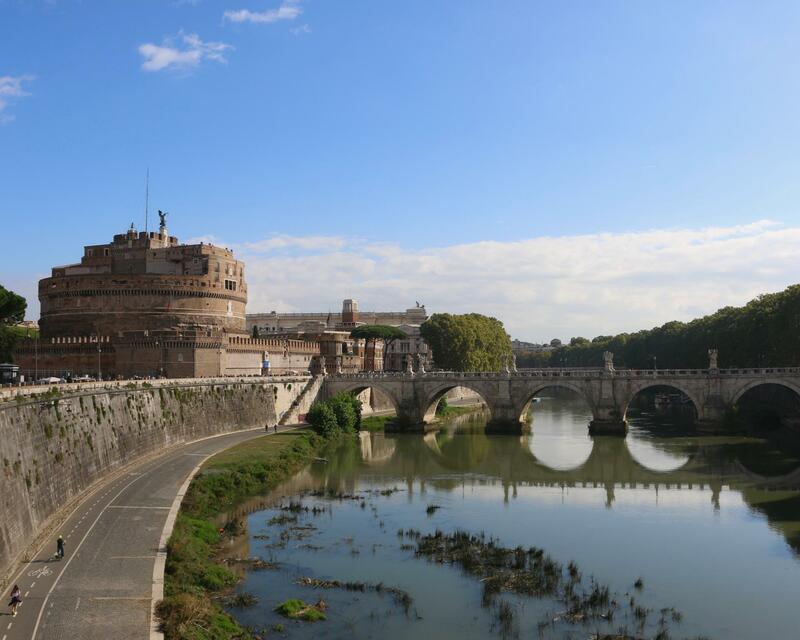 It’s a city that is laced with history which you can’t help but appreciate as you stroll around, it’s amazing to wander around the exact same places the Romans walked and imagine what it must have been like all those thousands of years ago. 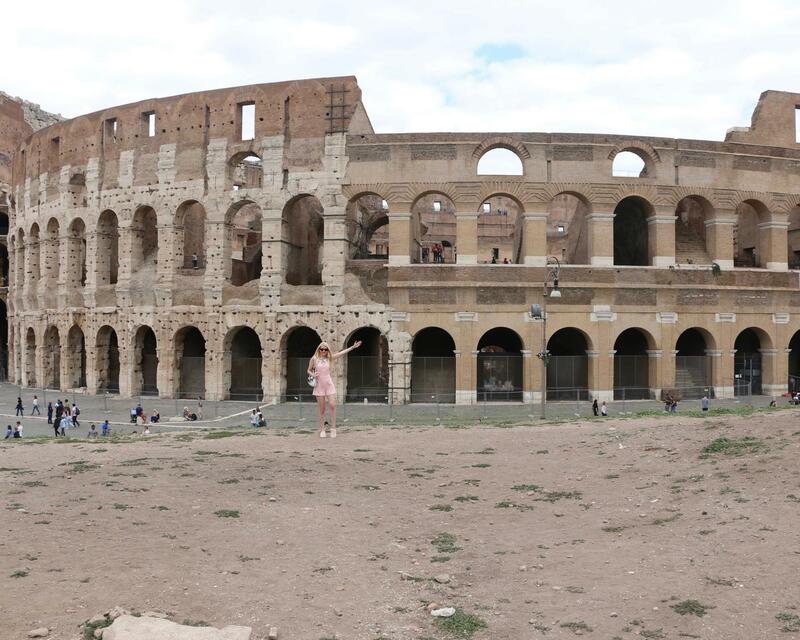 The Colosseum is one the most popular and majestic ancient sights where gladiators fought wild animals and each other. If you are interested in exploring the inside then I’d recommend going earlier in the day before the queues get too long, otherwise you might have to wait quite a while. When the Colosseum first opened they filled the arena space with water for what was at the time one of the most amazing events called ‘naumachias’; real sea battles reproducing great battles of the past. There are lots of different events through the years that have caused damage to the Colosseum however the biggest is from two huge earthquakes, it’s incredible that this has survived for such a long time. 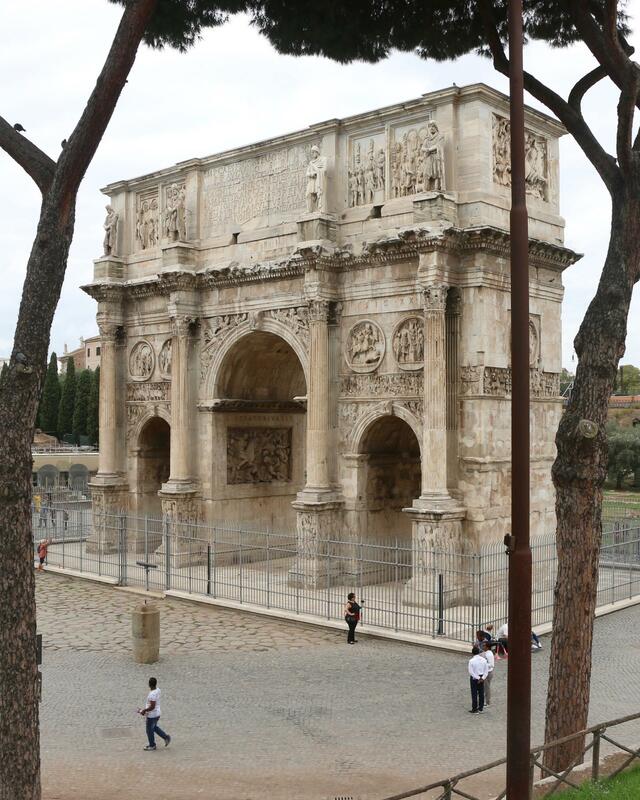 Next to Colosseum is the Arch of Constantine which is one of Romes largest ancient triumphal arches, it celebrates Emperor Constantine the Great’s victory and the battle that made Christianity the religion of Rome. The city is quite compact so if you’re happy with walking then I’d say that’s the better option, yes the transportation is great however you miss all the little things when you take the underground. It’s also quite easy to get your bearings and you don’t ever feel like you’re wandering around aimlessly. Just a few minutes walk from Colosseum is the Roman Forum which at a glance can look quite confusing as ancient ruins are scattered around. 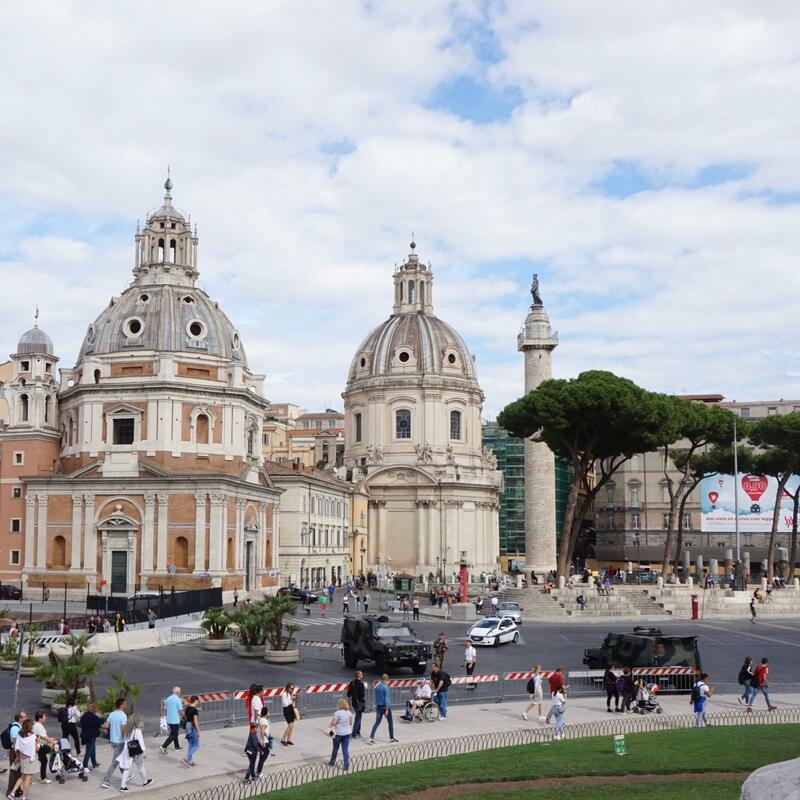 This used to be Rome’s showpiece centre and a vibrant public space with temples and basilicas, however it fell into disrepair after the fall of the Roman Empire like many of Rome’s great urban developments. 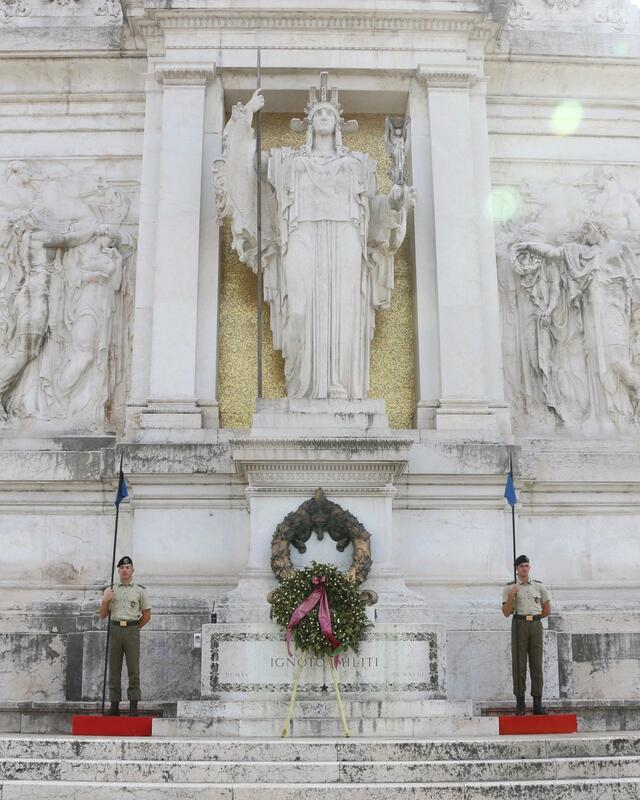 You’ll find the beautiful Altare della Patria a little further along the road which is a monument built in honor of Victor Emmanuel, the first king of a unified Italy. The lower levels and terrace are free entry however you can use the glass evaluator round the back to get to the roof for around 10 euros. The views from the top are fantastic, in one direction you can see the Colosseum and in the other direction Vatican City. 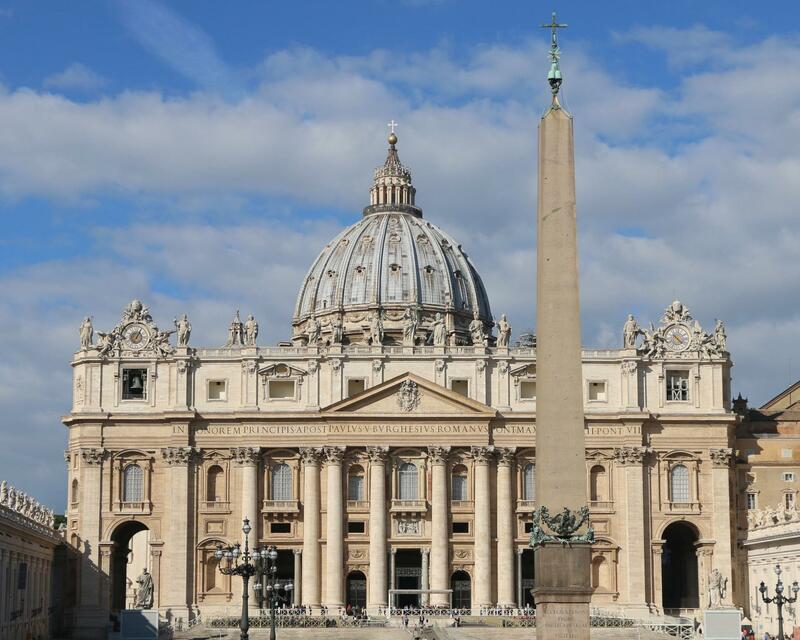 On this trip I didn’t explore the inside of the St. Peter’s Basilica which is in Vatican City however I have been inside before and it’s beautiful. I’d recommend visiting in the morning as the queues get longer throughout the day and it’s something that I think everyone should do once. Remember to dress appropriately as if your shoulders are exposed then you won’t be allowed inside, so take a shawl or scarf in your bag to pop on. The Sistine Chapel is jaw dropping with all the beautiful artwork and is a must see in Rome. 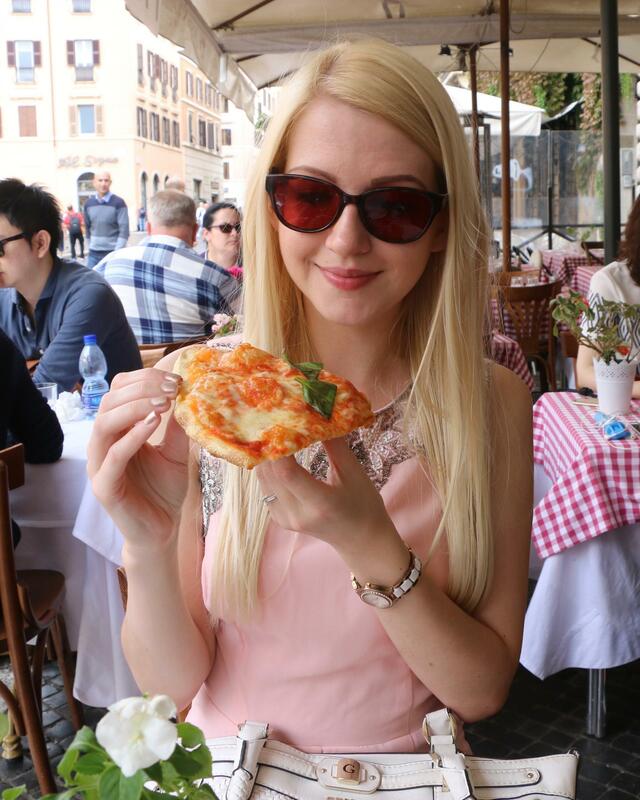 I obviously can’t forget to mention all the incredible Italian food! Pizzas, pasta, all of the delicious food is very tempting so make sure you indulge and enjoy yourself. The flavours are generally simple but very flavoursome. I know that the Piazza Navona is a very touristy areas however I love getting a bite to eat in one of the cafes in the square, watching the street performers and enjoying the atmosphere. 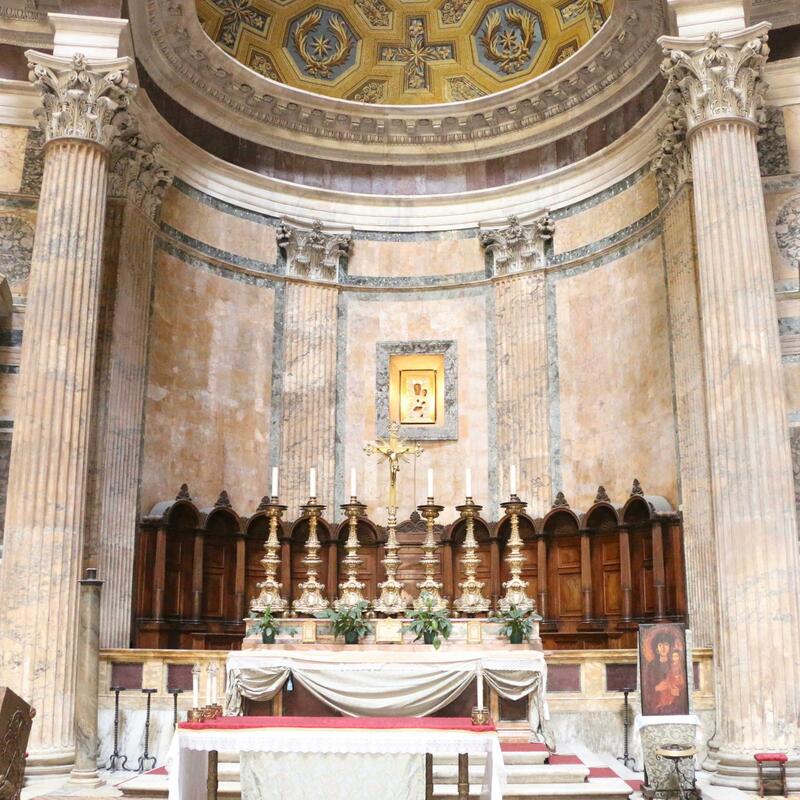 The Pantheon is definitely a sight that you don’t want to miss as it’s the only ancient Roman temple to survive virtually intact and was first build to honour all the Gods. It’s the largest unsupported dome in the world and has its famous hole in the top which is also known as ‘The Eye of the Pantheon’ or the ‘Oculus’. Have you ever heard the belief that rain can’t get in through the Oculus? 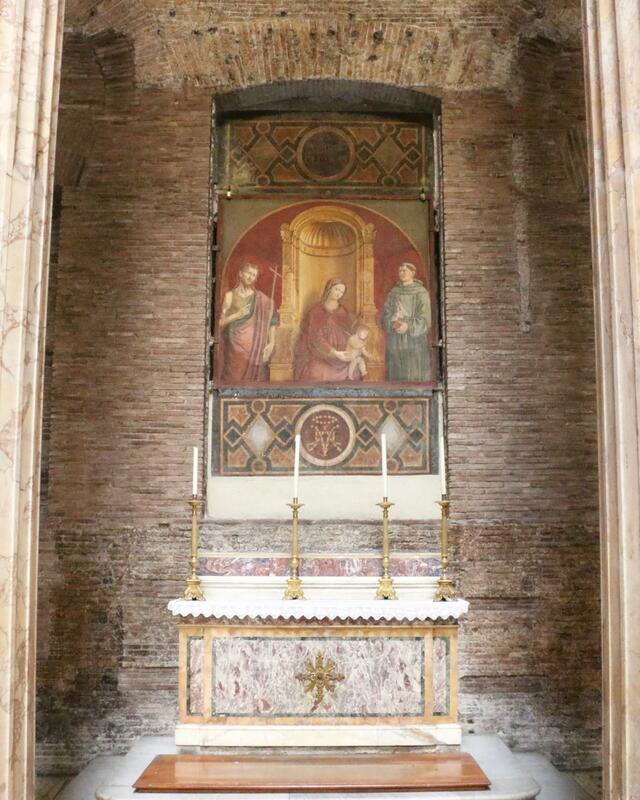 It isn’t true and it’s a myth that I was told too, when it rains it does also rain inside the Pantheon. Trevi Fountain always reminds me of that Lizzie McGuire movie where she goes to Rome on a school trip and explores the city with Paolo! It’s traditional to throw a few coins into the fountain to ensure that one day you’ll return, it’s something I’ve done every time I’ve visited and I’ve returned on many occasions. It doesn’t matter how many times I visit Rome there’s always something else to see and explore, I’ll never grow tired this spellbinding and magical city. Like you, I’ve been to Rome a few times and I never get tired of it. There are just so many wonders to see! 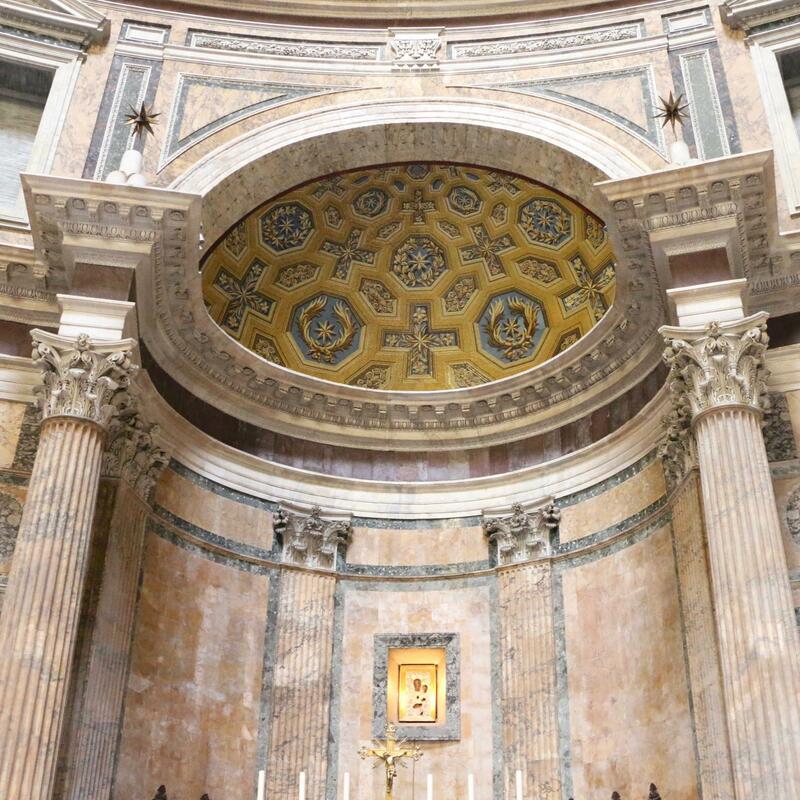 The Pantheon is one of my favourites, its architecture is so impressive, and I love its iconic facade. The Piazza Navona is also a classic, with its beautiful fountains and the fact that it was built on the site of an antique circus. Your photos are beautiful!